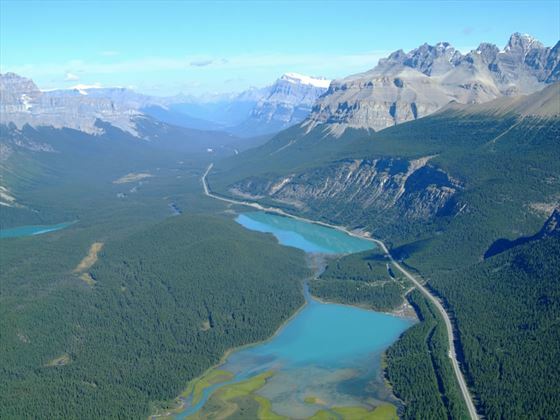 An itinerary fit for travellers who want to see as much as possible in as short amount of time as they can, this Self-Drive Mountain Express explores Calgary, Banff National Park, Jasper, the Rockies, Fraser Canyon and the Yellowhead Highway, to name but a few breath-taking locations. The tour winds up in the beautiful city of Vancouver where this memorable adventure comes to an end. 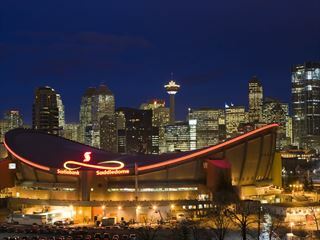 Arrive into Calgary International Airport and transfer independently to your centrally-located hotel. Pick up your Canada Roadbook at the front desk when you check-in then spend the remainder of the day exploring at leisure. 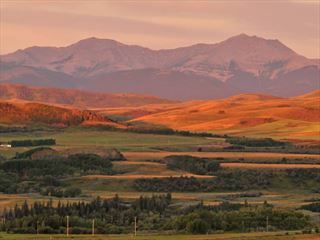 This morning you will leave Calgary behind and head to the magnificent Rocky Mountains – the majestic nature of this landmark is evident from the moment they begin creeping into sight. 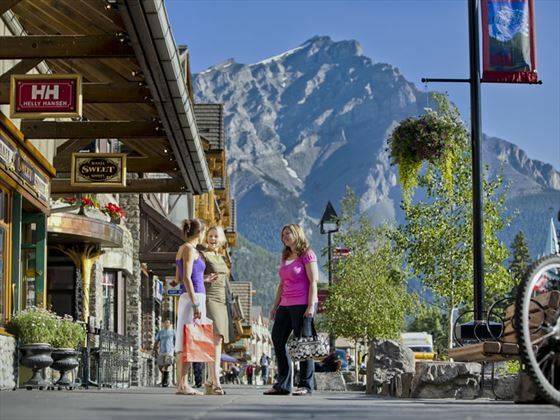 Enter Banff National Park where you’ll have the remainder of the day to explore the delights awaiting you here. Today is free to explore Banff and the surrounding areas – we suggest a visit to the Luxton Museum or a gondola ride to the top of Sulphur Mountain. You may prefer to go rafting on the Bow River or take a boat tour across the beautiful Lake Minnewanka – the choice is yours! 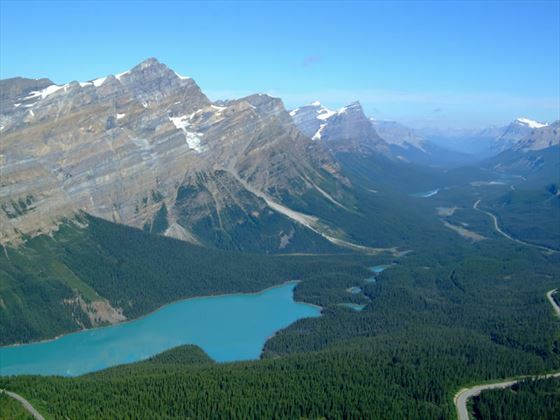 Drive to Jasper via the amazing Icefields Parkway which is renowned for being one of the most scenic routes in the world. 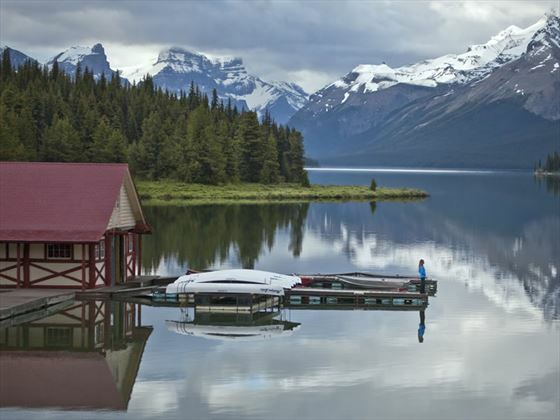 You shouldn’t miss a visit to Lake Louise and Peyto Lake on the way, and a trip to Maligne Canyon in Jasper National Park is also well worth a visit. Return to the road for the last stretch of travelling until you reach Jasper. 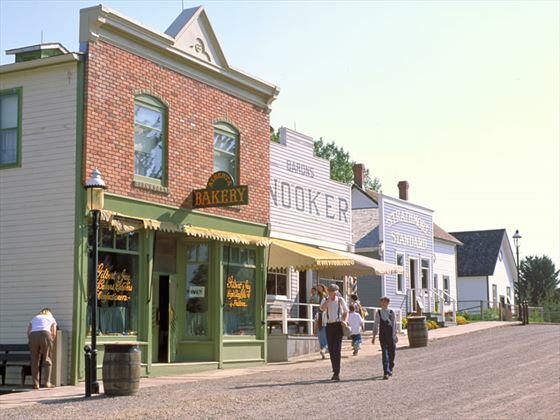 The Yellowhead Highway will take you along the route first explored by traders and trappers of the past. 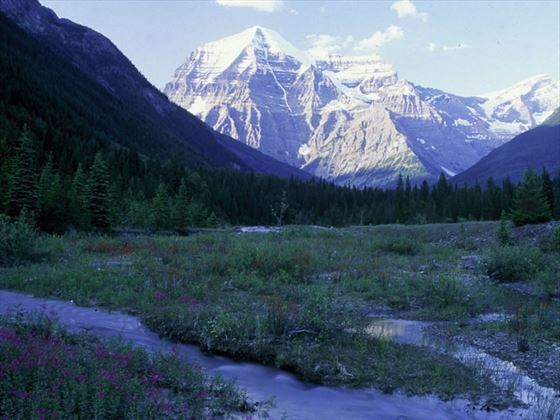 En-route you will see Mount Terry Fox and Mount Robson, which is the highest peak in the Rockies. If there’s time, you should explore Wells Gray Provincial Park which is a nature reserve that prides itself on pristine and unspoiled wilderness. Continue on towards Sun Peaks – a year-round resort that’s perfect for families and sport enthusiasts. 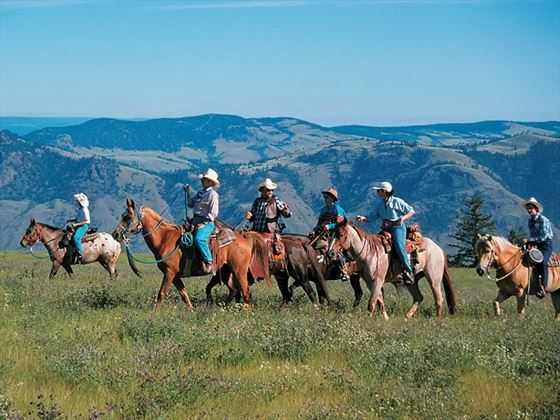 Passing Kamloops, you will traverse amazing sagebrush-covered ranch lands along the South Thompson River. 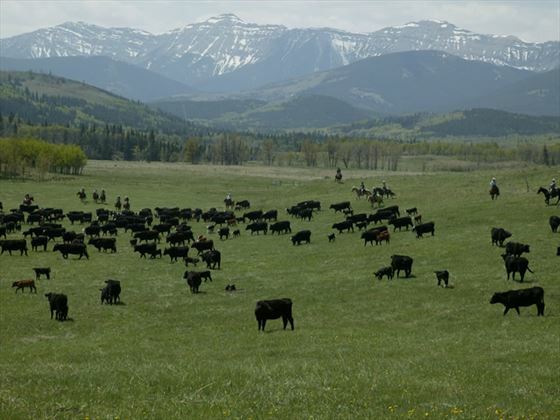 It remains to this day a land of cattle herds and cowboys riding horseback. 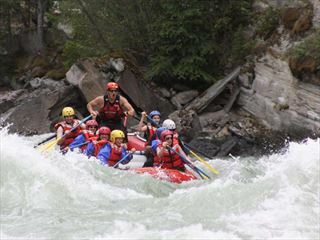 You will enter between the towering rock walls of the Fraser Canyon and will be in awe of the torrential rapids flowing from the Fraser River below – a staggering 750,000 litres of water pours through the 34-metre Hell’s Gate gorge every minute. Take a gondola ride over this part of the canyon for breath-taking views. 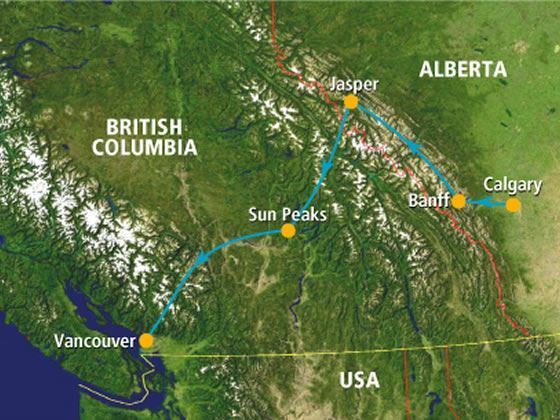 Further on downstream, Fraser Valley opens up into the Lower Mainland region of British Columbia as you journey towards Vancouver. 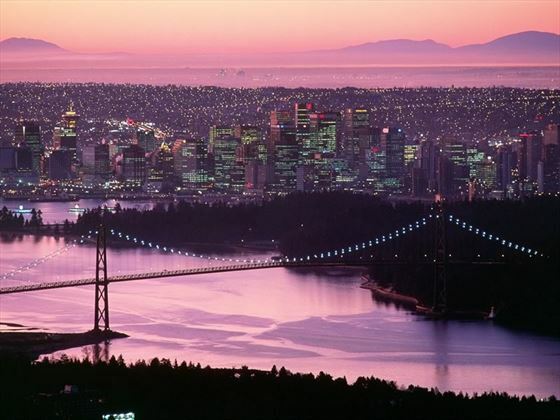 Today sees you spend a full day in Vancouver, exploring the city and the surrounding area. Take a city tour on a San Francisco-style trolley for an unforgettable experience and sightsee at your own pace, hopping on and off for any length of time as you spot attractions, gardens and picturesque parks. Check-in at Vancouver International Airport for your departure flight.